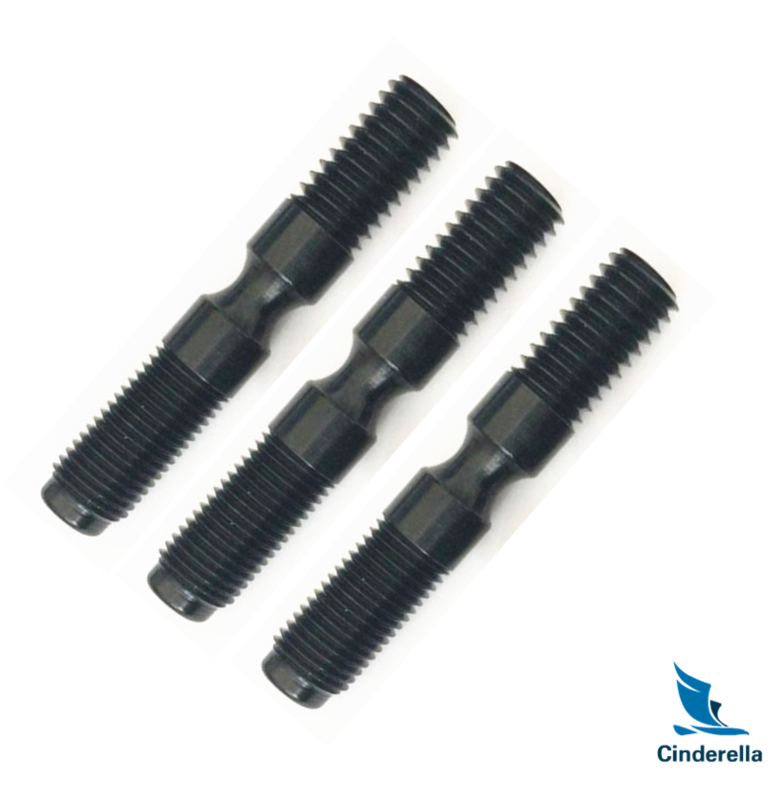 Very Competitive Pricing & Five-Star Fast Service and Free Quotes Within 24 Hours, Cinderella Industry are professional to produce various Professional Manufacture of CNC Machining Metal Part, with high quality and competitive price.Customized according to your requirement. 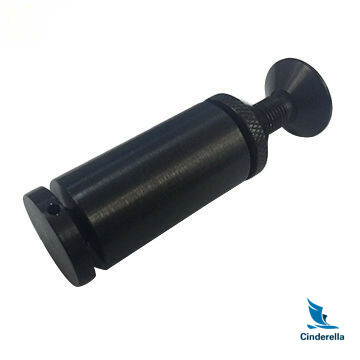 We use advanced equipment to offer you a variety of CNC machining services including milling, turning, EDM and wire EDM, surface grinding and much more. High precision machining with CNC manufacturing centers guarantees process stability, repeat accuracy, surface finish and intelligent thermal management. Our foremen and machinist have years of machining experience enabling us to determine the most cost effective machining possible. You can let us know your idea to develop unique design for your own model to prevent too much similar parts in the market! We are going to present our best service to satisfy all your needs! Remember to contact us right away! 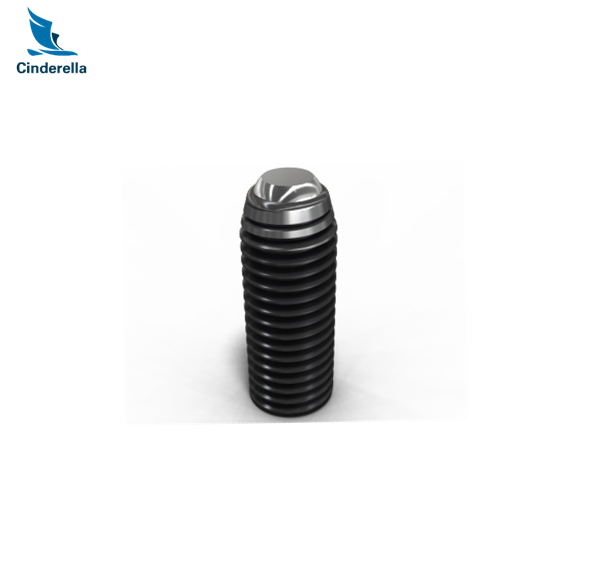 Looking for ideal Rapid Parts Processing Manufacturer & supplier ? We have a wide selection at great prices to help you get creative. 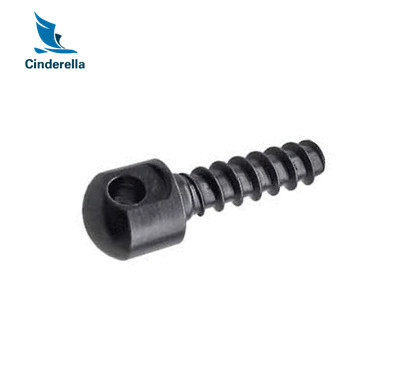 All the Aluminum Black Anodizing are quality guaranteed. 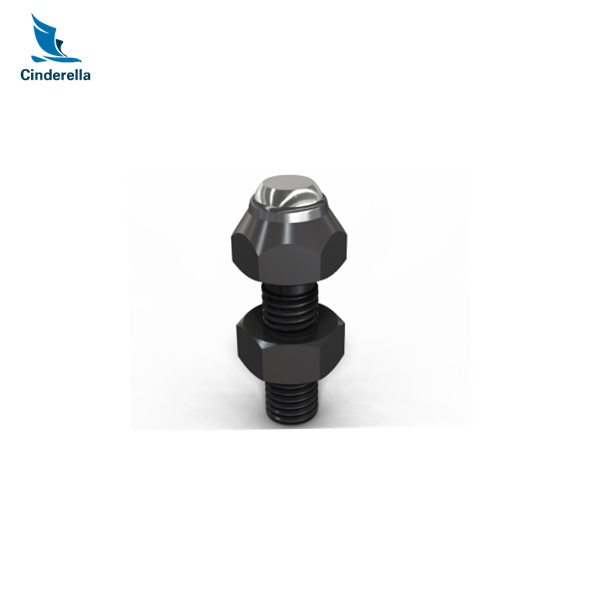 We are China Origin Factory of Black Anodizing Parts Processing. If you have any question, please feel free to contact us.